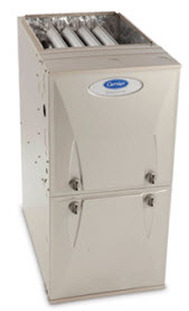 Carrier furnaces provide the optimal combination of comfortable heating and energy efficiency, which means you’ll save more money while doing your part for the environment. How can you beat that? 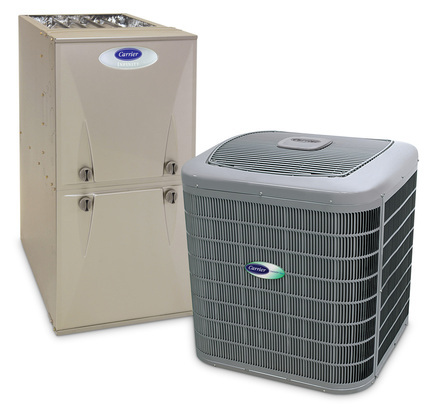 When shopping for a furnace, consider the Annual Fuel Utilization Efficiency (AFUE) rating, which indicates what percentage of the energy is being converted to heat. The higher the rating, the more energy efficient, which also means the more money you’ll save and the better the environment will be - much like SEER for air conditioning systems! Also keep in mind that the furnace should be quiet, easy to operate, and reliable. 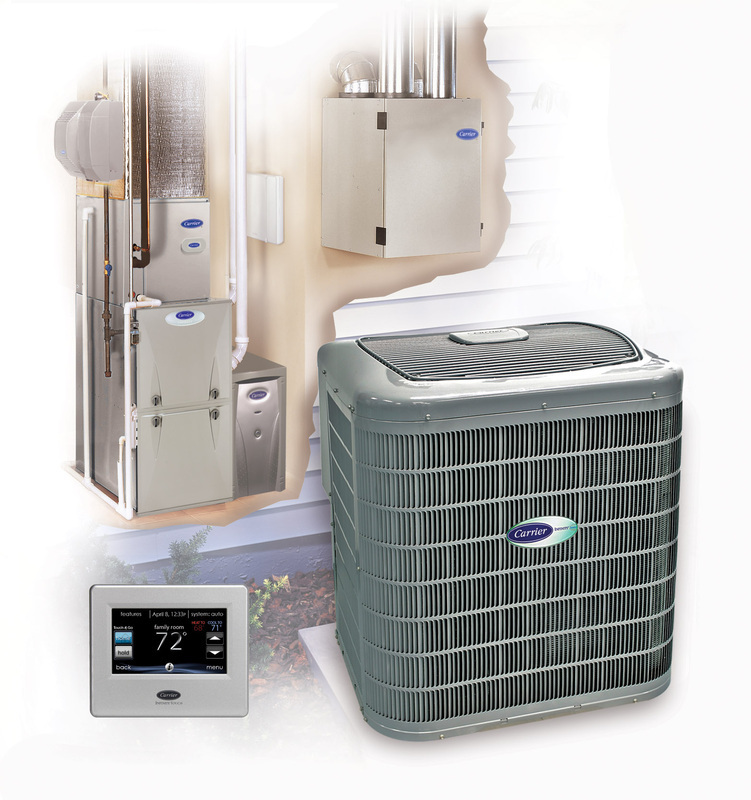 No matter what type of fuel or heat source your home has, there’s an innovative Carrier gas or electric furnace that is perfect for you and your home.